The Baby Friendly Hospital Initiative -at health facility level If your health facility is not yet designated as Baby-friendly this is what to do:... The WHO/UNICEF Baby-Friendly Hospital Initiative (BFHI) is an effective strategy to increase breast-feeding exclusivity and duration but many countries have been slow to implement it. The present paper describes the development of a computer-based instrument that measures policies and practices outlined in the BFHI. 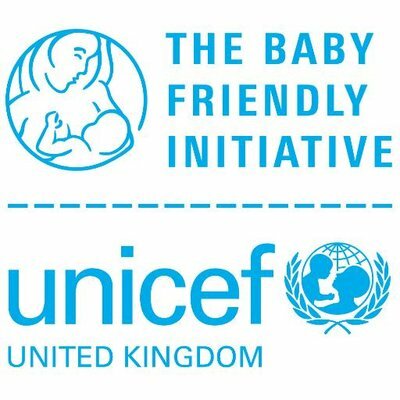 The Baby-friendly Hospital Initiative (BFHI) - Description and key dates BFHI is a global movement, spearheaded by WHO and UNICEF that aims to give every baby the best start in life by creating a health care environment where breastfeeding is the norm. BFHI activities link with Quality and Best Practice Programmes and the National Standards for Safer Better Healthcare. 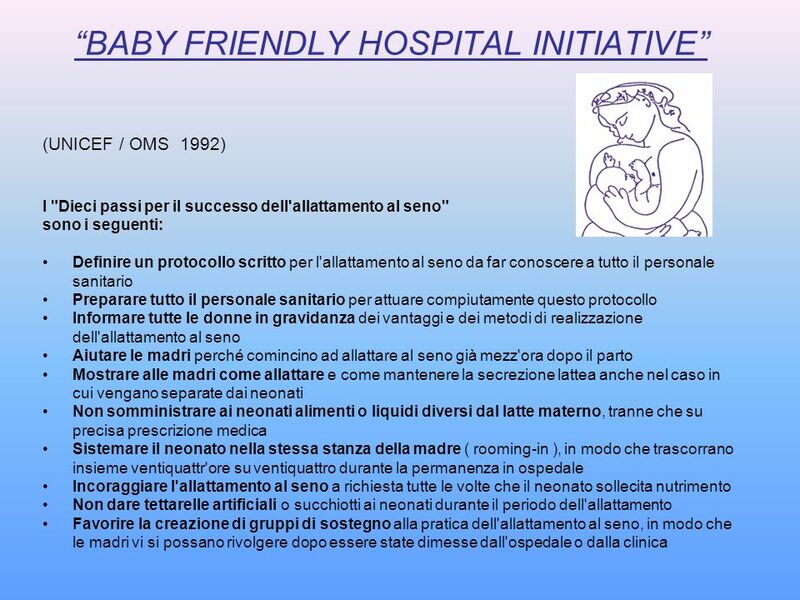 Each year hospitals participating in the BFHI develop and carry out an action plan of their choice to improve care and to better implement the standards of the Baby Friendly Health Initiative.